Wait! What's that? You're not a subscriber to the magazine yet? Oh you have no idea what you're missing. Click on the link below to join the hundreds of other fans that love getting exclusive recipes not published anywhere else. 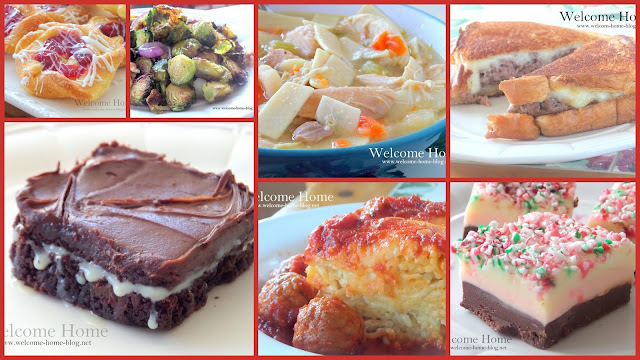 Subscribe today to the Welcome Home Online Blog Magazine to get these and over 500 other mouthwatering exclusive recipes that are not published anywhere else.